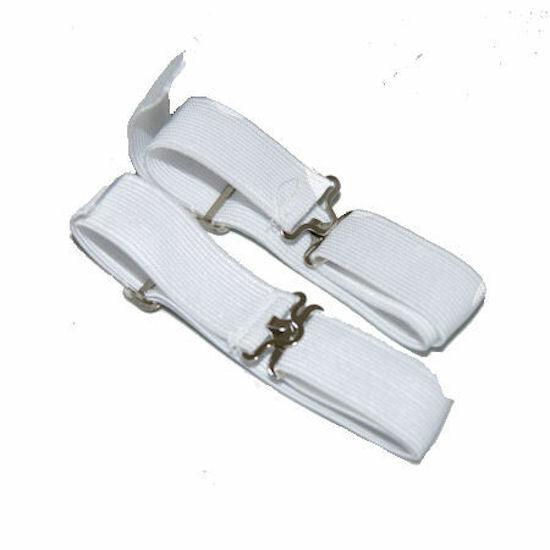 Elasticated Sock Garters are one of our best sellers. 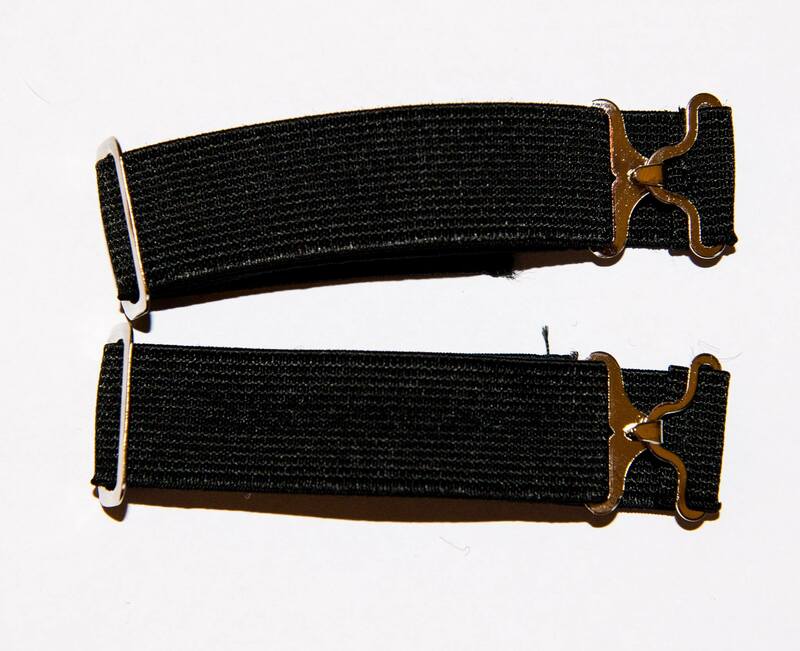 Made with 19mm elastic and metal fittings, they are designed to keep your long fishing and shooting socks up. 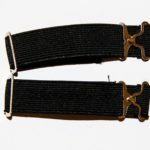 Availability: In stock Size: N/A Category: Practical Presents. Tags: Elastic, Fishing, Garter, Shooting, Sock.